Tata Motors seems to be seeking partnership with German auto giant Volkswagen. The home-grown brand is in talks with Volkswagen to make a deal, through which, we may see platform sharing in future. Apart from growing bigger, it could be a strategy of the brand to help itself from current declining sales figures. Yes, the car manufacturer has experienced significant sales decline in last four years. Its market share has slumped to 5% in 2016 from 13% in 2013. Volkswagen being the world’s largest automaker and the parent company of many automobile brands could surely come with help for Tata. The last big launch from Tata Motors was the Hexa crossover with a whole new design philosophy. 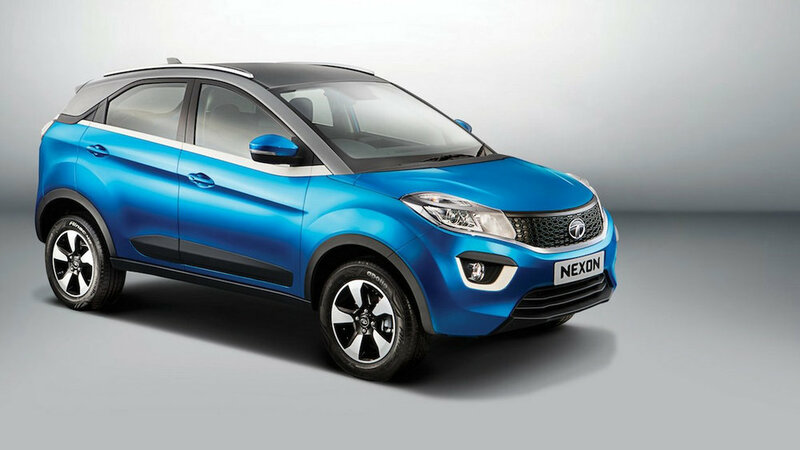 The car has received a positive response in the highly competitive Indian market. 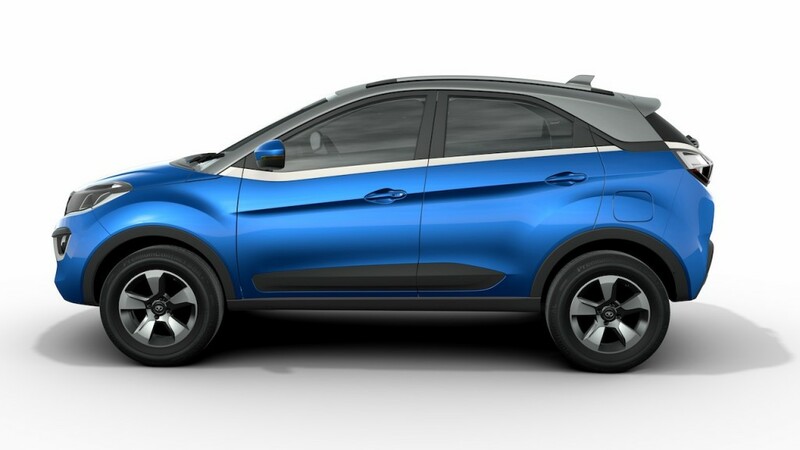 Beyond that, Tata Motors is currently preparing to launch its next big product Tigor, a compact sedan based on the Kite-5 showcased at 2016 Auto Expo. It is based on Tiago hatchback which has endured success by quickly becoming the bestselling model in the portfolio. With the new sub-brand Tamo and the speculated platform sharing, Tata could indeed make a huge difference very soon. 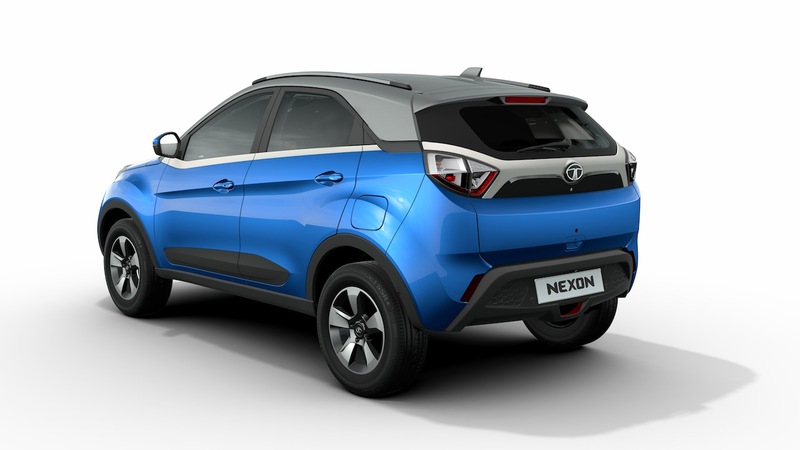 Tata Motors is also working on a new modular platform christened as the Advanced Modular Platform (AMP). The company claims, this platform is going to be the next generation future ready architecture. It is expected to be underpinning most of the models from the car manufacturer in the years to come.